Fun, Food and Recognition at the Best Places to Work Awards! 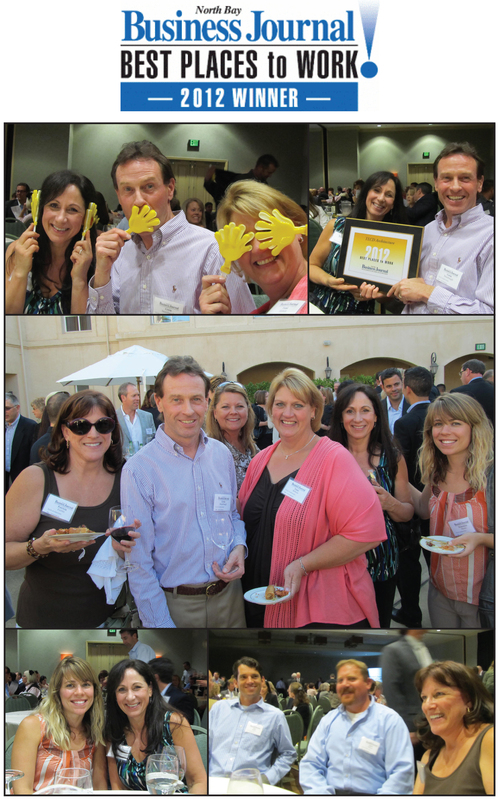 The North Bay Business Journal hosted their 7th annual Best Places to Work Awards on September 11th and TLCD Architecture had a table of ten revelers to help celebrate. What were they celebrating… this is the second year in a row that the team has voted TLCD a Best Places to Work. Let’s go for a third year in a row!